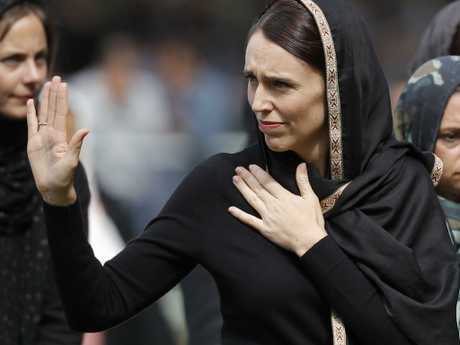 NEW Zealand Prime Minister Jacinda Ardern has announced a royal commission into the Christchurch mosque shootings a week after an Australian gunman shot and killed 50 people. In a press conference this afternoon, Ms Ardern said the royal commission would focus on the events leading up to the attack, the country's intelligence agencies and reviewing if they were focusing their resources "appropriately". The royal commission will not focus on the way Christchurch's first responders grappled with the two shootings. "One question we need to answer is whether or not we could or should have known more," Ms Ardern said. "New Zealand is not a surveillance state and that has been a clear directive from members of the public, but questions, of course, need to be answered around whether or not this was the activities of an individual that we could or should have known about and the agencies themselves are welcoming independent oversight and investigation into that very question." Ms Ardern acknowledged a royal commission could take a long time but said the inquiry would have tight terms of reference to keep it as short as possible. "I absolutely accept that people want answers and they don't want to be left waiting a long time, but we equally have to allow the time for the inquiry to do the job properly. So we are weighing all of that up," Ms Ardern said. 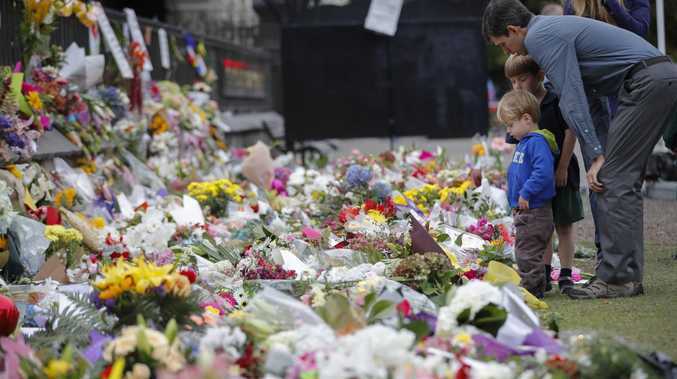 Ms Ardern announced over the weekend a national memorial service would be held in Christchurch on Friday, two weeks after 50 people lost their lives at the city's Masjid al Noor and Linwood Masjid. "In the week since the unprecedented terror attack there has been an outpouring of grief and love in our country," she said. "The service will be a chance to once again show that New Zealanders are compassionate, inclusive and diverse, and that we will protect those values." 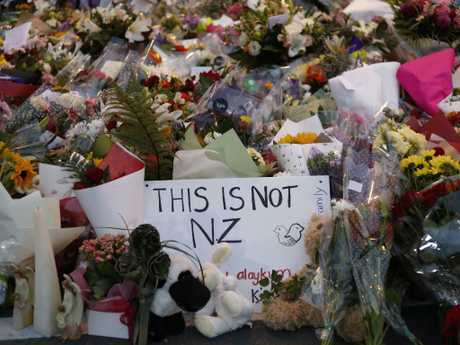 The service will be broadcast live to events in Auckland, Wellington and Dunedin. It's expected to be followed by worshippers returning to Friday prayers inside the two mosques for the first time since the March 15 attacks. Foreign dignitaries have already attended to pay their respects, including delegations from Saudi Arabia, the United Arab Emirates and Jordan's Crown Prince El Hassan bin Talal, who prayed at al Noor on Saturday. More are expected at the service, including a representative of the British royal family - rumoured to be Prince William - who has visited the city several times, including after the 2011 earthquake. Christchurch Mayor Lianne Dalziel said the attack wouldn't define the city but the aftermath would. "We will not be divided by hatred, we will be united by love." National Party leader Simon Bridges on Sunday called for a royal commission into the attacks, suggesting an independent inquiry was the only way to know if they could have been prevented. "It will need to ask hard questions about whether our security and intelligence agencies had their focus in the right places," he said. ACT leader David Seymour agrees and believes an inquiry should look at why authorities hadn't detected the alleged gunman before the attack and the adequacy of intelligence resourcing. Mr Seymour has accused the Labour government of rushing the response and could thwart the prime minister's hope for unanimous support for gun law changes. Interim measures have banned semiautomatic firearms like those used in the attack until legislation is introduced, likely around April 11. At a vigil for the victims in Christchurch on Sunday night the call was for continued unity. "When you see hatred you say love, when you see anger you say peace," Cashmere High School head boy Okirano Tilaia told a crowd of thousands. His fellow students Sayyad Milne, 14, and Hamza Mustafa, 15, and former student Tariq Rashid Omar, 24, were among those killed. Linwood Masjid imam Alabi Lateef Zirullah opened the vigil with a prayer and the names of the victims were read. There was also a standing ovation for emergency services who responded to the attack. The alleged gunman, 28-year-old Australian Brenton Tarrant, has been transferred from Christchurch and is now believed to be held in a maximum-security prison in Auckland. 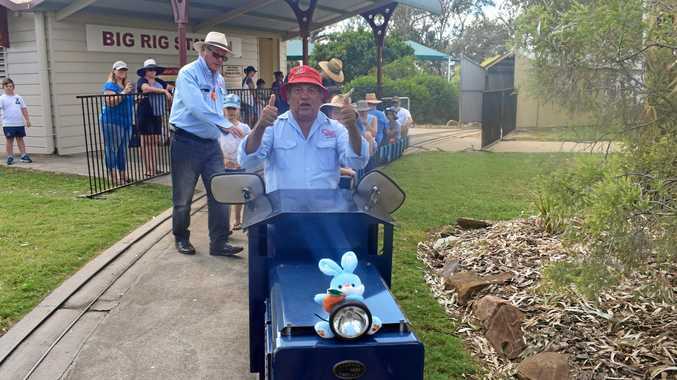 He has no access to television, radio or newspapers and no approved visitors. Tarrant is charged with one count of murder but is expected to face more charges. He's due to return to court on April 5. Ardern: "This is a terrorist attack"